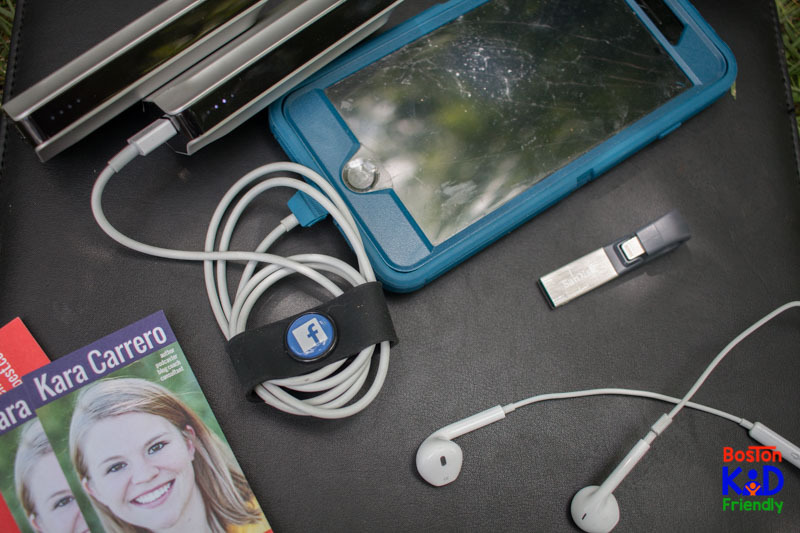 Necessities in our family's public transportation go bag. I am the world’s worst mom when it comes to being prepared. I never wore a purse before having kids and old habits die hard. But poopy blowouts happen with babies and older kids get bored waiting for food. So over the years, I have learned to pack an awesome go bag when traveling around the city all day. 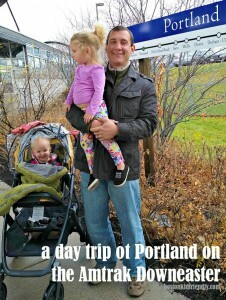 While I stock my vehicle differently and even have things like travel board games to bust out during long waits at restaurants or even a potty seat for emergencies, riding the T requires different necessities. I can’t trek around the city with all of that. 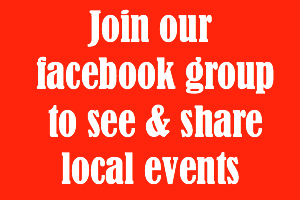 Affiliate links included. Any purchases through our links help keep the podcast alive because it funds our adventures so we can share them with you! Here’s the thing, I sometimes still forget, but to start out, I finally have an awesome bag that doesn’t look or function like a clunky diaper bag. 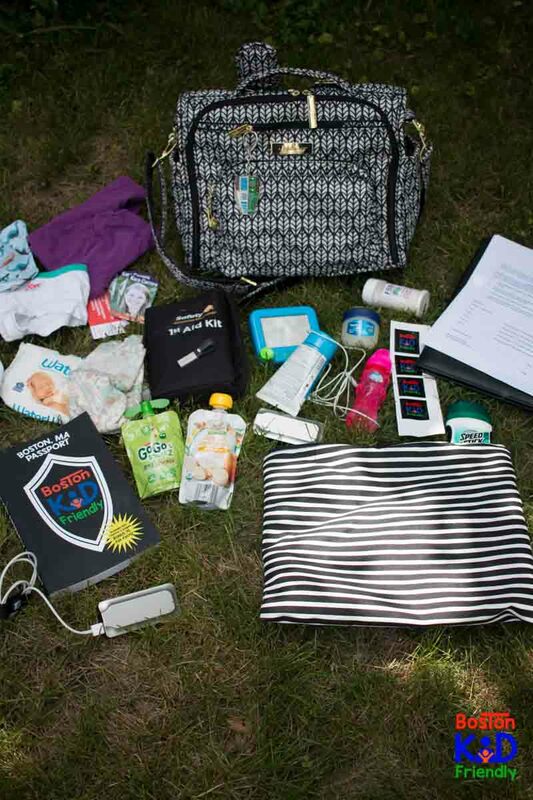 Because I can still use it like a normal bag when my kids are old enough to not need something called a “diaper bag”. So we’re just getting into the habit of calling our Jujube bag our go bag and even have nicknamed it Charlie since when we go on adventures we’re going on adventures with Charlie. I can hang it on any stroller with stroller hooks, hang it across my body, or I can wear it as a backpack! So what do we actually haul around in Charlie? Doesn’t matter if you’re local or visiting, this list pretty much encompasses a normal day with kids. 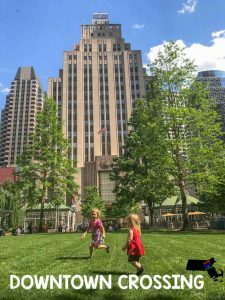 Did you know that 100% of the video and audio recording for Boston Kid Friendly is done on my phone? Not only does it help me streamline what I am doing, but I want it to seem like what we do is manageable for the average person. Again, whether a tourist or not, I want to be able to show that my day bag looks just like anyone else’s and that getting out to make memories and explore the city is fun, not intimidating and simple do-able. In fact, we don’t even use a lapel mic to record. It’s all with my iPhone headphones. 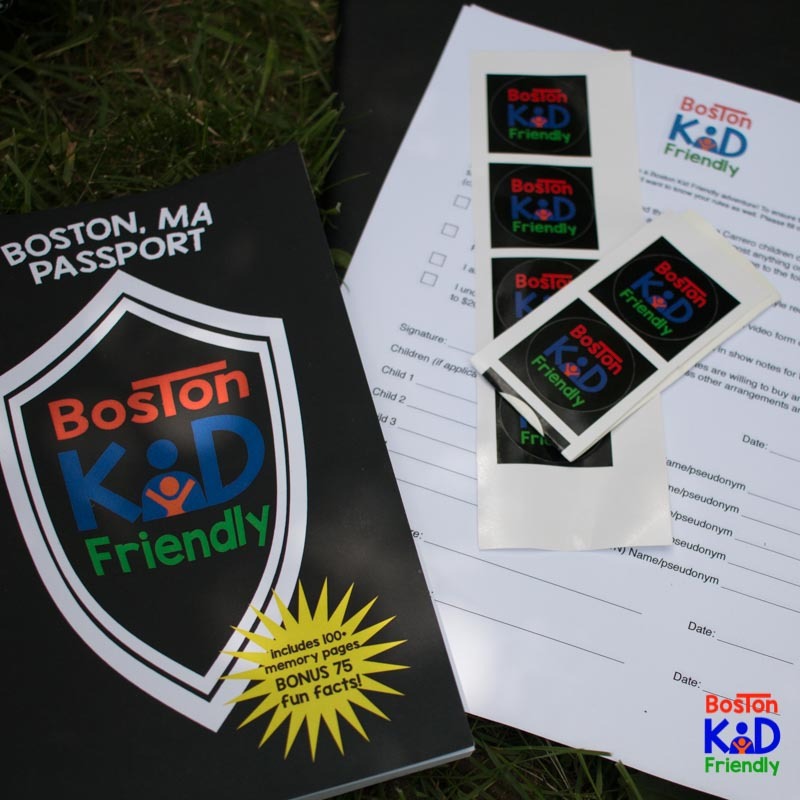 Next, because we actually are going on adventures regularly and also bring friends along, we have all of our BKF gear, including the Boston Kid Friendly Passport, stickers, and waivers for when friends tag along. 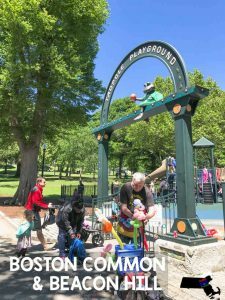 Don’t forget to check out the Boston Kid Friendly Shop for t-shirts, stickers, and even a printable version of the passport! 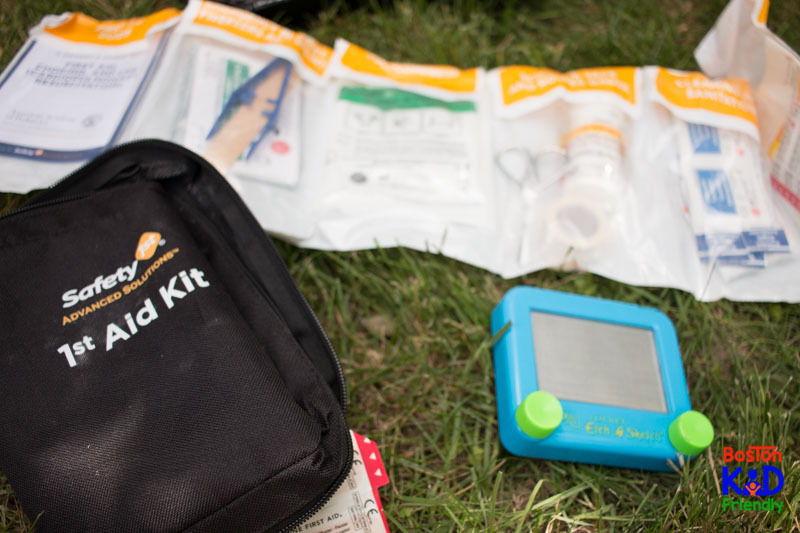 Because my kids have been known to trip on cobblestone or biff it at the playground, we carry around a first aid kit. It also includes a few hair ties both for mom and the girls. Plus, you can’t forget that when kids need to be entertained while waiting for food or standing in lines, I pack a few fun things like a tiny etch-a-sketch or crayons and bits of paper. These work even for older kids because you can play the dot-square game, tic tac toe, and more. We always carry around some snacks that are good for both kids and adults like pouches, fruit strips, and pretzels. Bubbles (That we got at Primark when visiting Downtown Crossing) can be used at any place to play so they go in one water bottle compartment and a bottle of water in the other. 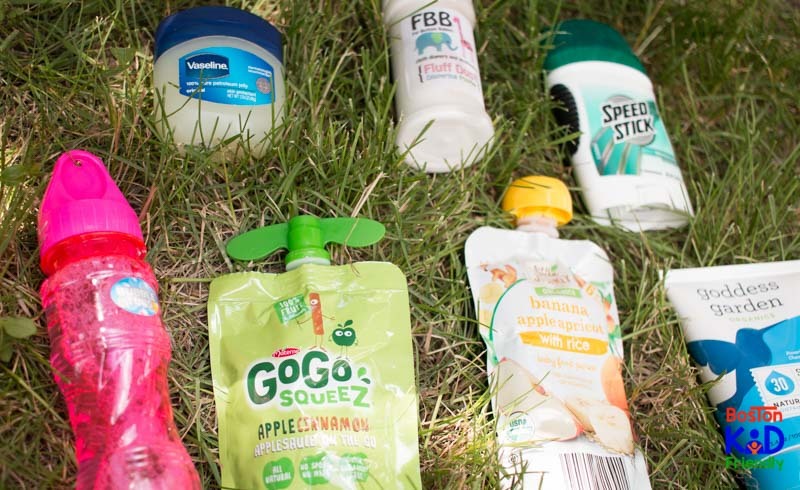 We also bring along non-talc powder and some sort of lubricant because with lots of walking, there have been many times both kids and adults get chaffed legs or blisters. A mineral-based sunscreen and some emergency deodorant (that I got at the airport kiosk one time when I forgot to put any on and knew the person next to me would appreciate me better with something on) just to be on the safe side. We also have diapers, extra underwear, wipes, and wet bags. (The ones pictures are bum genius and Logan and Lenora) The wipes and wet bags are actually great regardless of how old the kids are because of messy hands, dirty tables, and more. 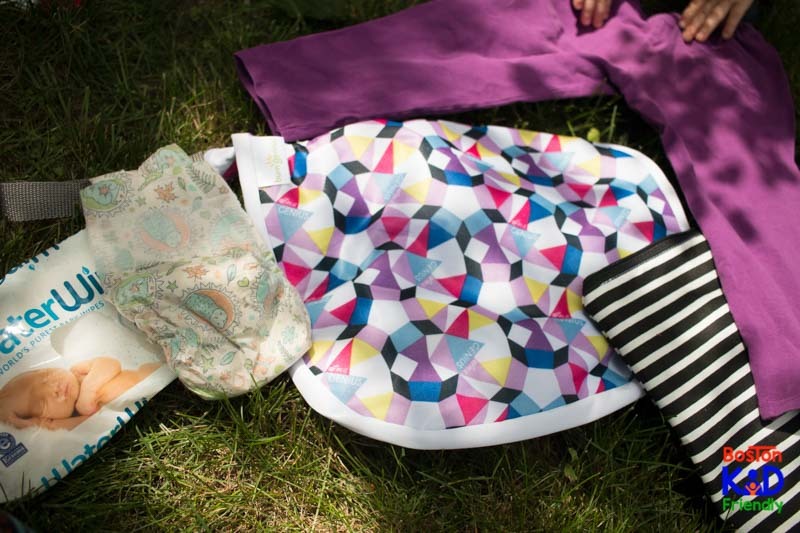 The wet bags can even hold socks that get wet or swim suits if you head to a splash pad. And don’t forget that you can get things like wet bags, carriers, and baby accessories locally at Diaper Lab on the Red Line in Davis Square! 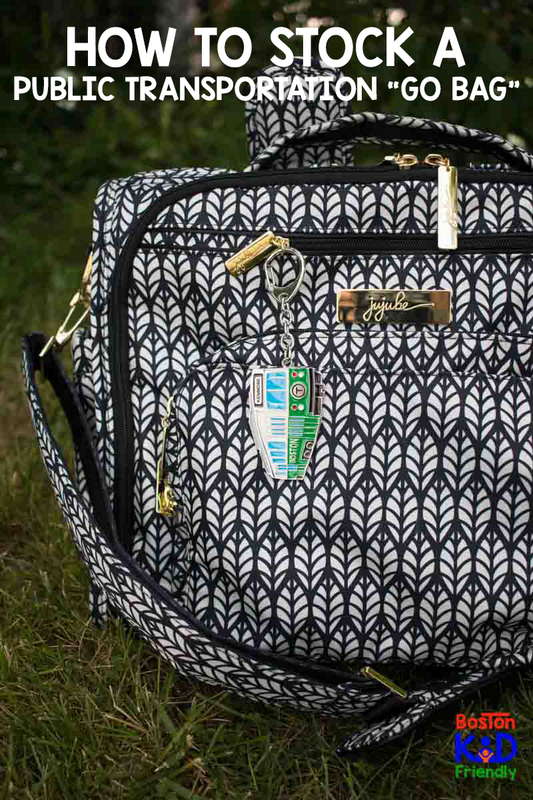 What do you include in your travel bag? So how old are your kids and what have you found to be imperative when going out for the day?